Buggs Pest Control is a family owned business providing quality pest control since 1992. 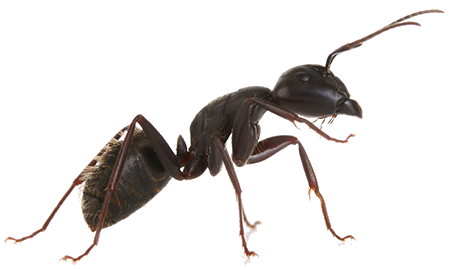 We service for crawling insects and rodents with guaranteed results. 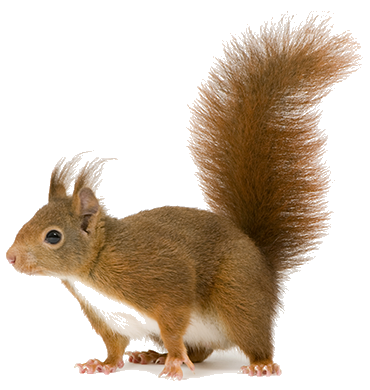 No matter the pest problem, it means that your Independence home or business has been invaded. We provide service in Cedar Rapids, Waterloo, Independence and communities surrounding Winthrop. 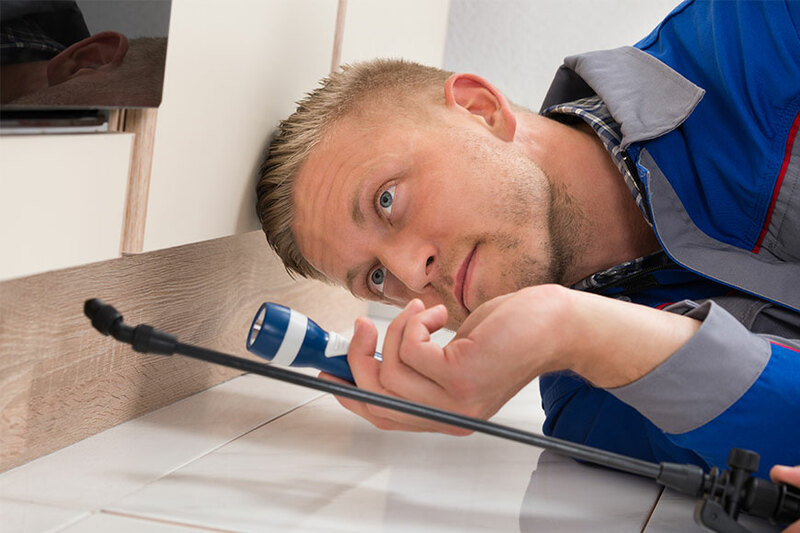 Buggs Pest Control is a proven leader in the pest control industry providing service in Independence and surrounding communities at affordable rates. Fast Friendly Service! A straightforward question deserves a straightforward answer. Buggs Pest Control has years of experience helping Independence stay pest free. Our pest control technicians are extensively trained but the real key is that our training never stops. We are constantly attending workshops and seminars to understand the latest developments in the industry. We regularly, perform research on new products and methods to see if it will improve the services we provide to our Independence clients. We are fully licensed and insured and offer phone estimates. Of course, having these qualifications doesn’t mean much if you don’t take the time to listen to the concerns of your clients. That is why we make a special point to talk with our clients about what their expectations are and give them a detailed plan on what we will be doing to eliminate the pest. 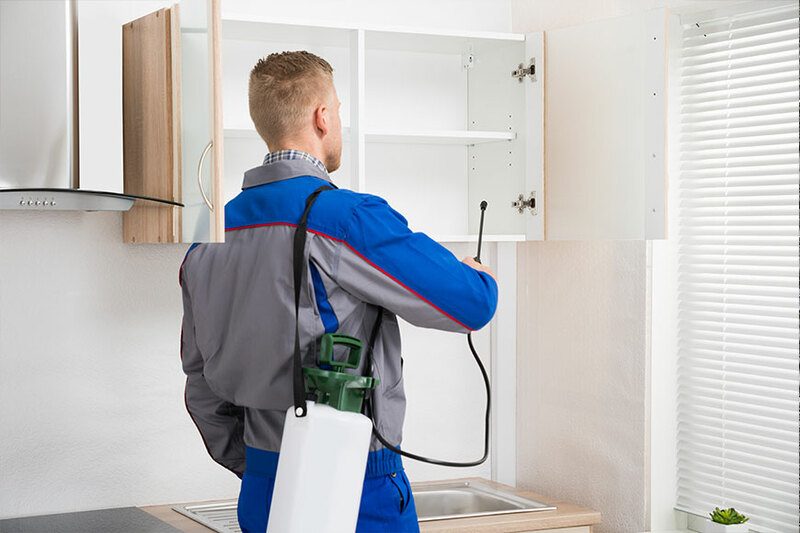 People often think that pest control just means applying a pesticide to an area. This is not the case when it comes to a truly professional pest control company. What is necessary are integrated pest management (IPM) techniques. This means that the technicians are able to identify pests and know about their habits, lifecycle, needs and dislikes. We start off by using the least toxic method and products available. Getting rid of a pest problem necessitates using the right products and methods at the right time. For instance, if the majority of the pests are still in the developmental stage, focusing only on the developed adults will not solve the problem only provide a short term solution. Thank you for taking some time to learn more about us. We invite you to have a look at the other pages of our website for more information about the services we provide the property owners of Independence. If you have any questions about the services we provide, please feel free to contact us by phone or email. We look forward to helping you keep your home or business pest free!